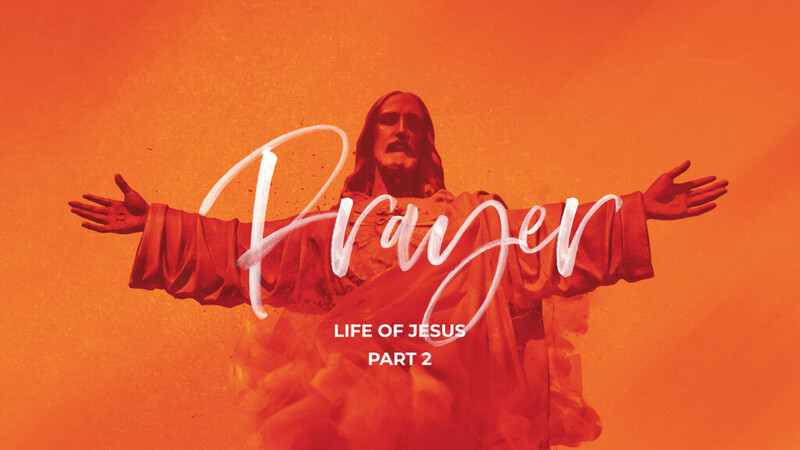 Pastor Dave Hoffman gives us three more lessons that Jesus’ prayer life can teach us. 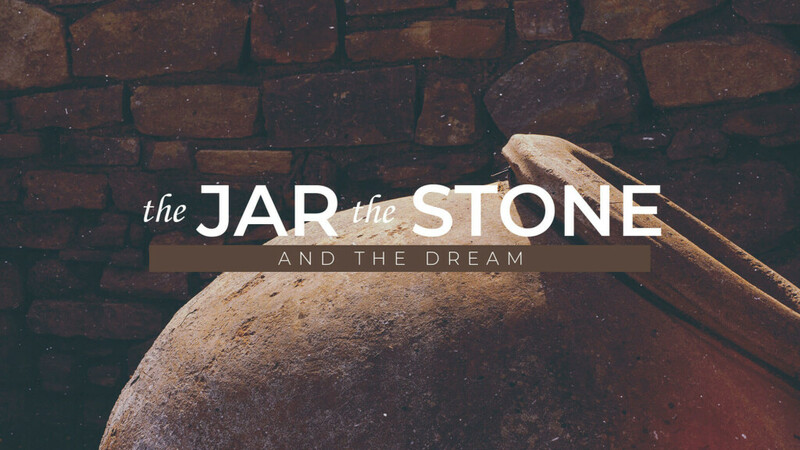 Pastor Mark Hoffman talks about how we all have dreams that exceed our abilities. Pastor Dave Hoffman is starting a 4 part series on the prayer life of Jesus. 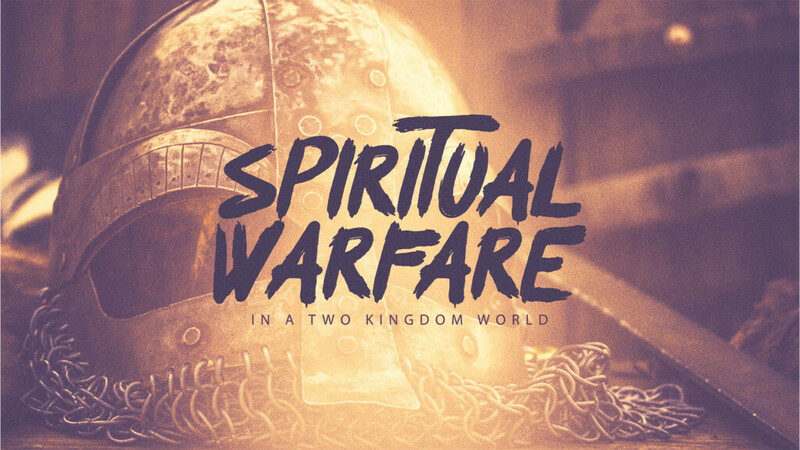 Pastor Mark Hoffman talks about the world we live in and how to understand it. 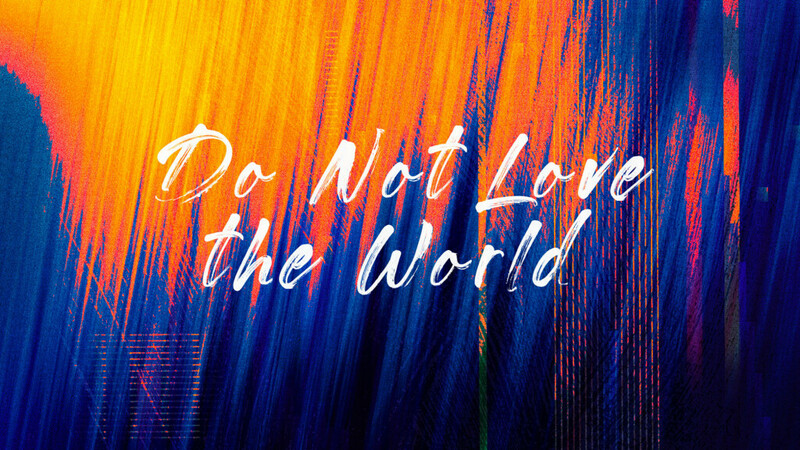 Pastor Mike VanMeter challenges us to not love the things of this world. 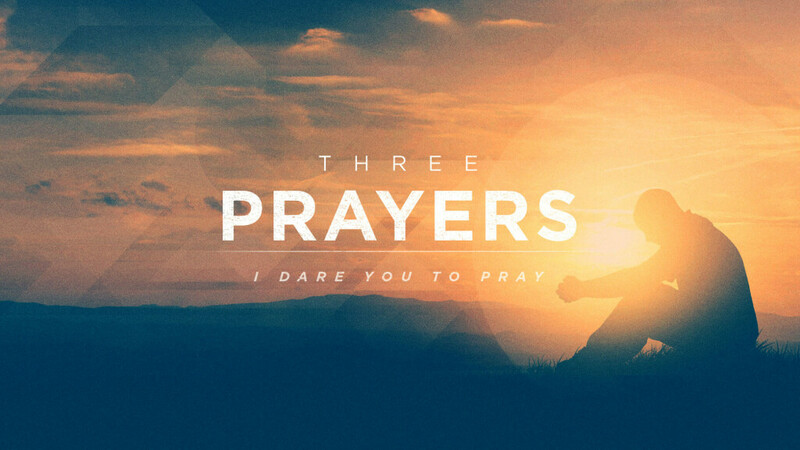 Pastor Neil Hoffman challenges us to pray three radical prayers if we want to grow in the Lord. 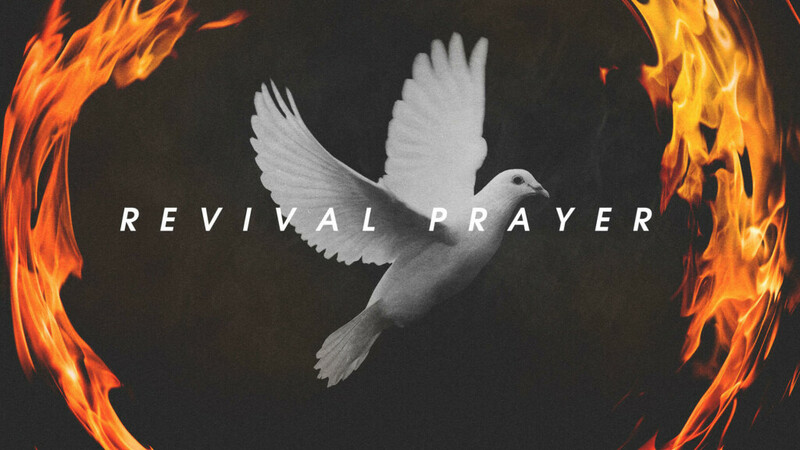 Pastor Dave talked about our hunger for revival.